Every year we read tons of articles about the up and coming trends in social media and marketing. Every year we’re reminded that if we don’t start adopting these trends now, we’re going to fall behind in the new year. While that may be true, for a change, let’s take a look at some of the social media tactics that took gold medals over the past year. The “trends” that worked so well, they’re sticking around for another year at least. Here’s a tribute to four of the best social media tactics of 2018. In case you missed it, influencer marketing is the practice of building relationships with people who can build relationships for you. Popularity around this marketing tactic has been growing for years with no signs of slowing. In fact, more than two-thirds of marketers reported having influencer marketing experience, and a majority of them spend anywhere from $25,000 to $100,000 a year on it. Influencer marketing is also a big hit with consumers. According to Google, four in 10 millennials say their favorite influencers understand them better than their friends. Even more, 40% of consumers have purchased products after seeing them on Twitter, YouTube or Instagram. Sprint partnered with five internet celebrities, including Elite Daily founder Gerard Adams and singer Prince Royce, to promote their #LiveUnlimited campaign. On Instagram alone, the five celebrities have a combined audience of over 30 million. Stories, a feature that enables users to share photos and videos with followers for brief periods of time, have become a staple of social media platforms. What started as the concept for a whole social network (Snapchat), has now been incorporated into nearly every major social media channel. Just how popular are stories? Well, Instagram reported up to 400 million daily Stories’ users, Snapchat following has 191 million daily active users and Facebook Stories cited 150 million users. Hoping to get in on the action, LinkedIn just announced a stories feature unique to university students, as well. 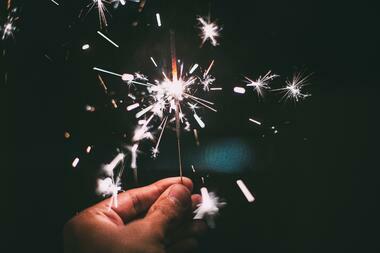 Stories give brands the opportunity to engage with users on a more personal level. Personalizing stories with stickers, hashtags, location tags and more, gives followers a behind-the-scenes and exclusive look at brands. Designer clothing rental company Rent the Runway uses Instagram Stories to showcase outfit ideas. By sharing user-generated photos, tagging brands and inserting polls, Rent the Runway is able to maximize user engagement. Have you ever been scrolling through your social media feeds when something catches your eye? Perhaps it’s the watch your old college buddy is sporting, or the perfect fall jacket your favorite influencer wore to brunch last weekend. Whatever the product is, your interest is piqued and you immediately head over to Google to search for something along the lines of “silver men’s watch with leather band.” Good luck. Thanks to new features from Instagram and Pinterest, companies can now simplify the purchasing process. Shoppable posts enable brands to tag specific products in their posts, putting price and availability front and center for customers. According to Instagram, since launching shoppable posts, brands such as Thyme and Spearmint LOVE have seen traffic increases of 44% and 25% respectively. Womenswear brand Lulus can contribute 1,200 products orders to shoppable tags on their Instagram photos. Similarly, on Pinterest, companies that leverage shopping features can expect up to a 40% increase in clicks on products to retail sites. Luggage company Away does an excellent job of sharing authentic and appealing posts featuring specific products. User-generated content (UGC) is the act of repurposing photos, videos, reviews and more volunteered by your customers for content on your company social media accounts. 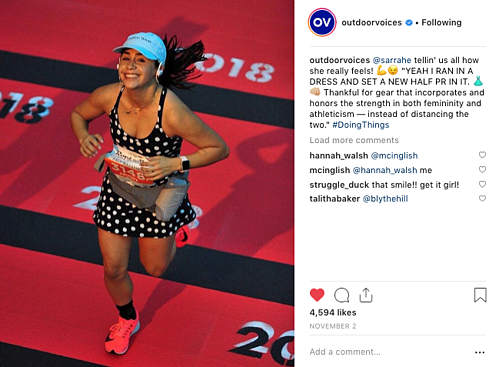 By championing UGC, brands can build real connections with customers and appear more authentic than those who don’t. With 85% of consumers finding UGC more influential than any other form of brand content, it’s obvious why it’s so popular among brands. According to Brandwatch, an average of 80 million photos are posted to Instagram daily and one-third of its users have used their mobile to purchase products online, making it one of the top channels to leverage UGC. Nest Cam launched a #CaughtOnNestCam UGC campaign last year and the resulting video generated more than 1.2 million views on YouTube, 3.1 million views on Facebook and reached more than 4.5 million people worldwide. 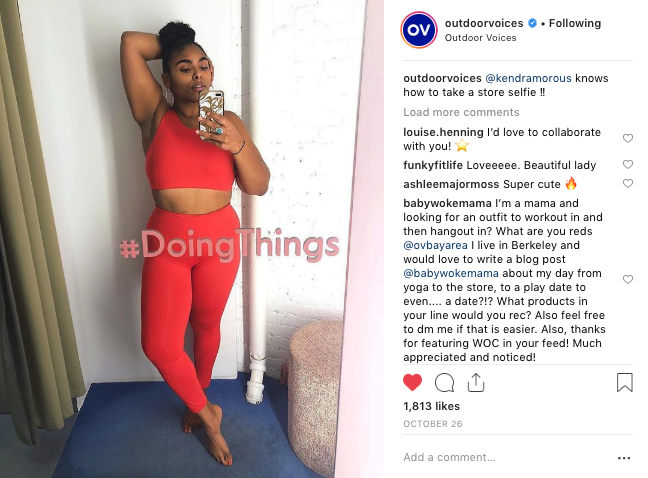 Clothing company Outdoor Voices (@outdoorvoices) has turned thousands of followers from customers to brand advocates simply by reposting UGC to their Instagram account. Keep up with the latest industry trends. Receive helpful marketing advice that moves your business forward by subscribing to our blog. Ashley Sams is a consultant at PR 20/20. 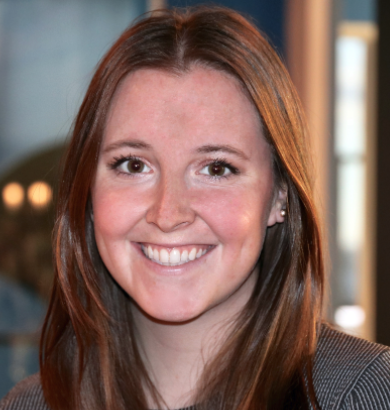 She joined the agency in 2017 with a background in marketing, specifically for higher education and social media. Ashley is a 2015 graduate of The University of Mount Union where she earned a degree in marketing.